As one of their first teachers in Singapore last year, I am so happy to announce that Bloesem Class is spreading her wings and coming to the Netherlands! 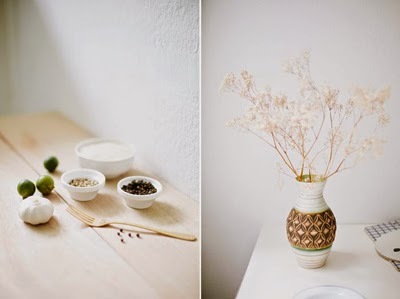 Couldn't be more proud of Irene and her team: in one year they have built not only a stylish little design store in Singapore, there's also Bloesem Class, with it's own studio and professional teachers from all over the planet. Every time Irene announces a class I think: I wish I lived in Singapore! 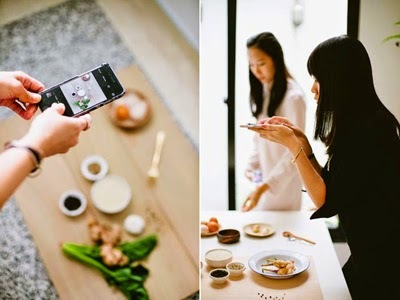 The foodstyling class called 'Instafood - foodstyling and mobile photography' will be hosted by Bloesem team member Zara S., together with Trisha Toh a well-known instagrammer. 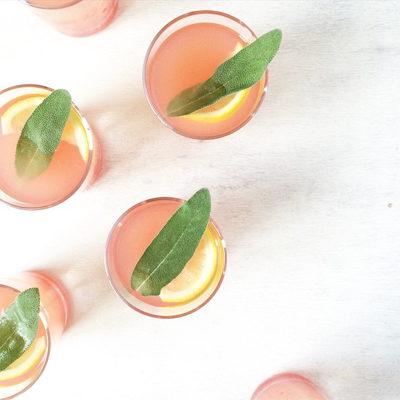 They will teach you how to artfully style your food and take Instagram shots that will make your followers drool all over. The classes will be held in Amsterdam in March. For more information and to sign up, look here. 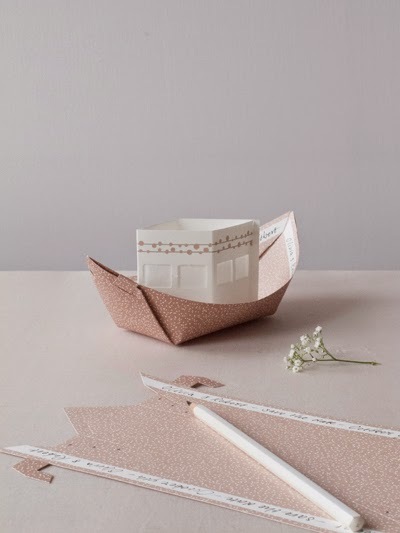 Somehow I couldn't design an unsinkable ship with a lighted cabin on it's deck, back then, a ship that was easy to fold from flat paper to 3 dimensional. The first try outs came out as ugly square bowls (out of which we dutch tend to eat our french fries...the so called 'patatbak'), or they looked like lovely elegant boats but they sank within a minute. This winter I somehow conquered the small technical problems and here they are! 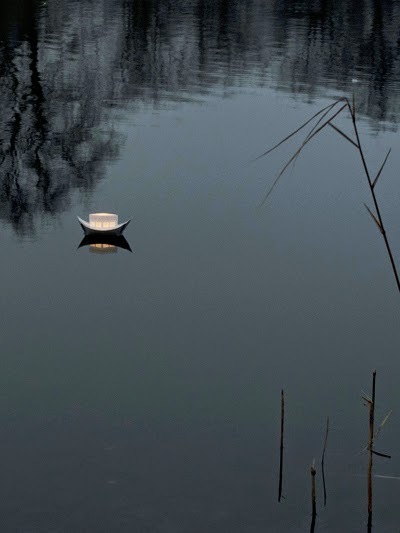 It really is an enchanting spectacle: tiny, illuminated boats finding their way across the dark water. When I was testing them, I was moved by their cuteness, it kind of looks like there's a soul in there behind the lighted windows! If you buy these boats, you buy an experience, a silent or happy and certainly beautiful moment to share with others. You can use them (a couple of times) for your pond or pool at garden parties or weddings. You can also set them free on a river or on the sea, they will take your wishes and thoughts away in the flow. 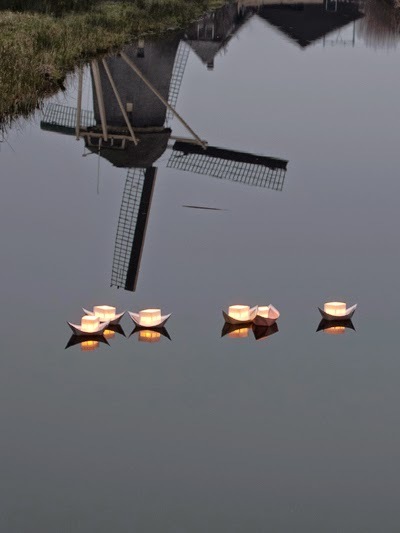 Write your wish/text along the railing and then fold the boat in just a few minutes. 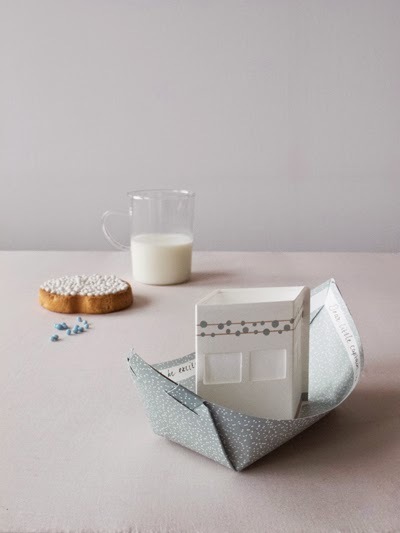 Because they are initially flat, these boats make an ideal gift to send in the post. And should you not be able to fish them out of the water after use: my boats are fully degradable in nature within 6 months. In comparison: normal balloons take 20 years to do the same! I do advise the use of beeswax tea-light candles, without aluminium cups. 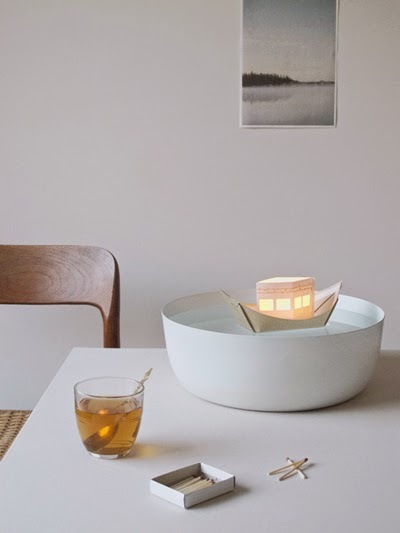 Oh and please if you buy them and use them for an occasion: I would be so thankful with a couple of photo's of your lightboat moment! Dust off your calligraphy set or hop over to Dafont to find yourself a nice scriptfont and switch on the printer: here's my free downloadable Valentine's contribution for this year! 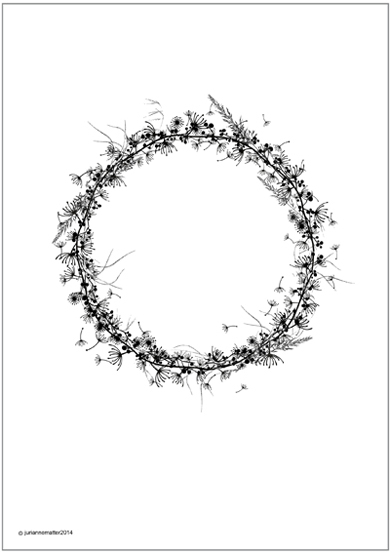 Hope you like my wild flower-wreath on A4 paper. 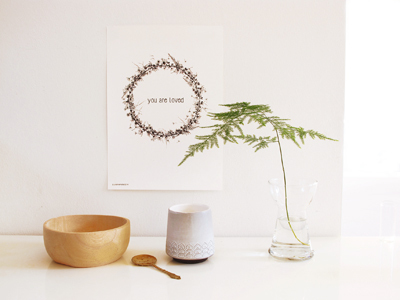 You can (hand)write or print a message for your loved one in the middle. 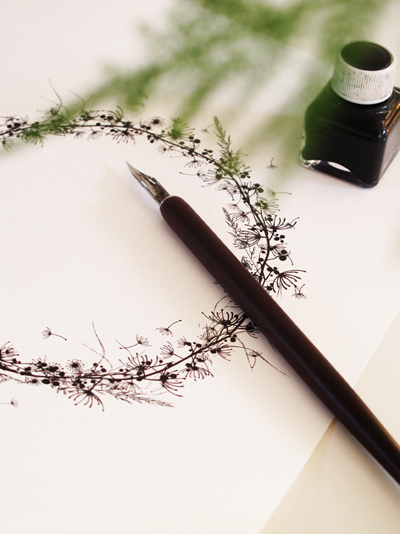 For the most 'crafty-looking' result use thick off-white paper. Have fun, good luck and Happy Valentine's day! ShowUP was, again, very nice. 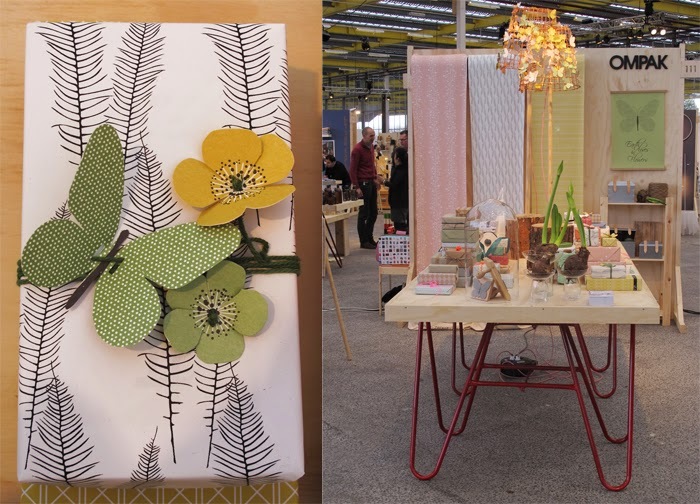 Everyone was happy with the light and airy location and with the number of exhibitors! 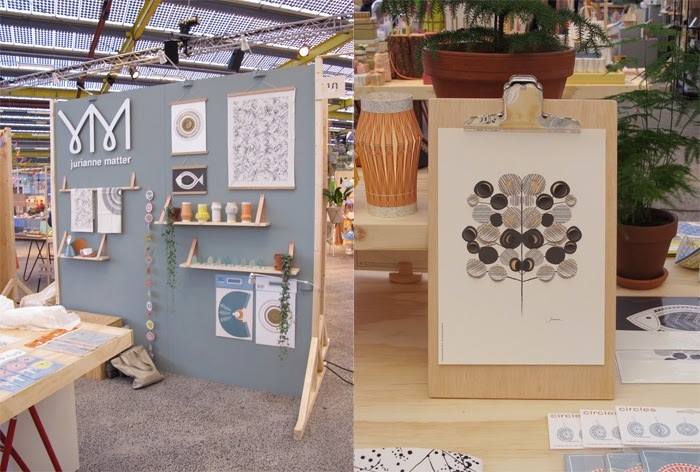 I hardly left my stand, so here's 2 photo's of mine (above) and of my neighbours Ompak, for whom I designed a new collection as well. Doing business on trade fairs has been changing a little over the years. And I must say: somehow it's for the better. Have we been writing orders anonymously all day some years ago, nowadays trade fairs are more a kind of 'live add' with personal attention to the customers. 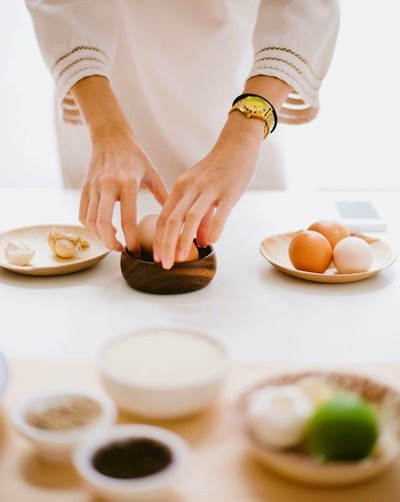 It's much more about connecting and exchanging: telling the story behind your products, listen to the customers needs, getting to know each other. Customers are more cautious with their purchases (and I must say, so am I), and that is completely ok!